When United recently overhauled its award ticket rules this past summer many saw it as a massive devaluation. United had relatively friendly award routing rules that allowed one stopover and two open jaws on roundtrip award tickets.Those rules are gone now though and have been replaced by the “Excursionist Perk,” which is essentially a free segment on an international itinerary. It comes with new rules. We bring you workarounds. Read on. 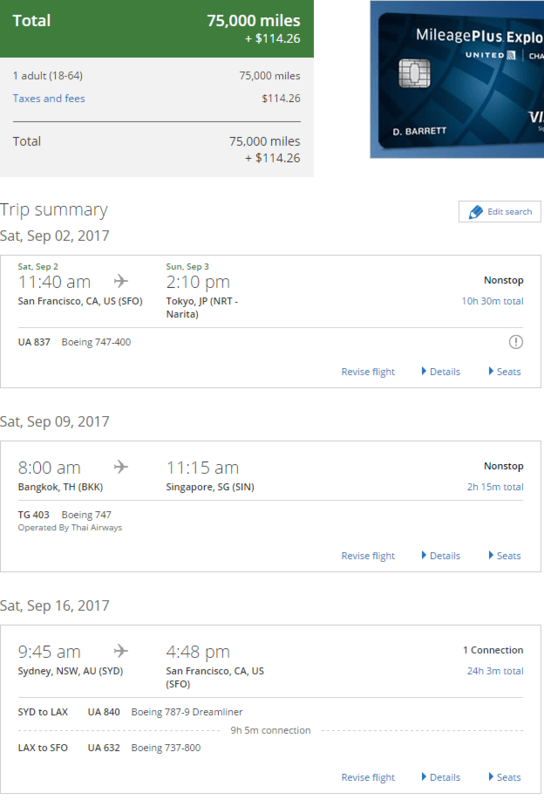 After extensive analysis and lots of trial and error on the new United online award booking system, we see not a devaluation, but a change that killed some old opportunities and created new ones. Below are a few routing ideas. We compare them to the old system where applicable. A travel hacking favorite under the old system was known as the free one-way. In this scenario, you would book a roundtrip ticket from your home airport to any international destination and back to your home airport, which would then be used as the one allowable stopover. From there, you would finish off the itinerary with a one-way segment to any domestic destination. 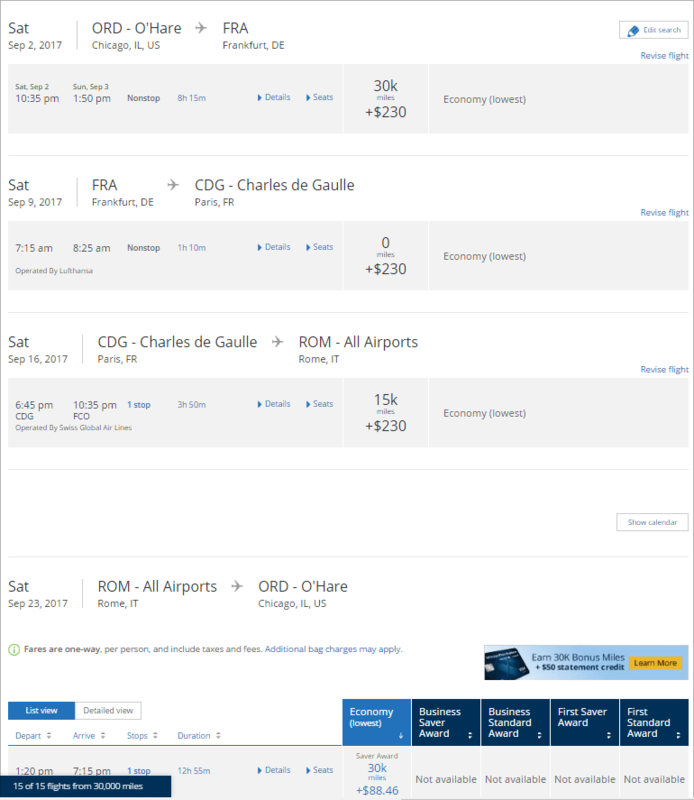 You had up to a year to finish the itinerary, so you could book the return trip separately and effectively only pay for half the flight. This specific scenario is no longer possible because the Excursionist Perk must occur outside the region of origin, which is one reason a lot of people are calling the new rules a devaluation. However, you can still book a free one way in another region. There are a couple variations on this that are permissible under the new rules. If your goal is to have a free one-way within the US, then you could book a trip that originates and ends in an international region and tack on a one-way within the US at the end. If your goal is to both begin and end in the US, you can tack on a free one-way outside the US within an international region. We have booked each flight a week apart, traveling on four consecutive Saturdays. The second segment from Frankfurt to Paris prices out a zero miles since it is contained within a single region which is not in the region of origin. 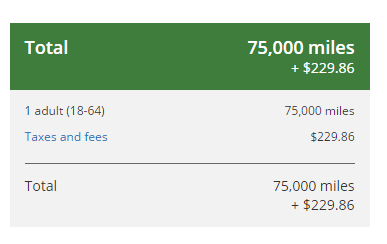 The total price is 75K miles. None of these segments connect and each have a week between them, so you get a triple open-jaw and plenty of time to make your way from each city the next. Note that the leg from Cusco to Baltra is free since it’s the first leg contained within a single region outside the region of origin. These are just a few of the endless possibilities provided by the new United award booking rules. We encourage you to get creative when planning your next international trip!